On May 26, we held the very first MIDI Live! chat with a panel of MPE specialists. We recorded the session and it is presented here as a podcast. Listeners were not only able to send in questions via text but were able to actually join the discussion and interact directly with the panelists. 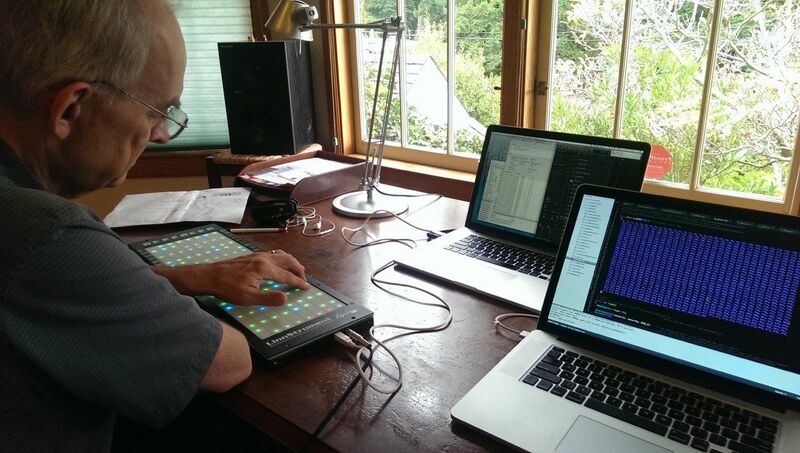 Roger Linn demoed his Linnstrument live from his studio in Los Altos. DIscussions included the differences between the original MPE spec and the final MMA specification, MPE checklists, and test sequences, and the requirements for obtaining an MMA MPE logo that is under development. 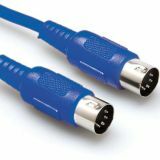 We've already started planning for the release of the MIDI-CI speciffications so stay tuned to the MIDI Live! channel for future events!